CLII, 423 p., 17,3 x 25,0 cm. With a preface by Egil Asprem. 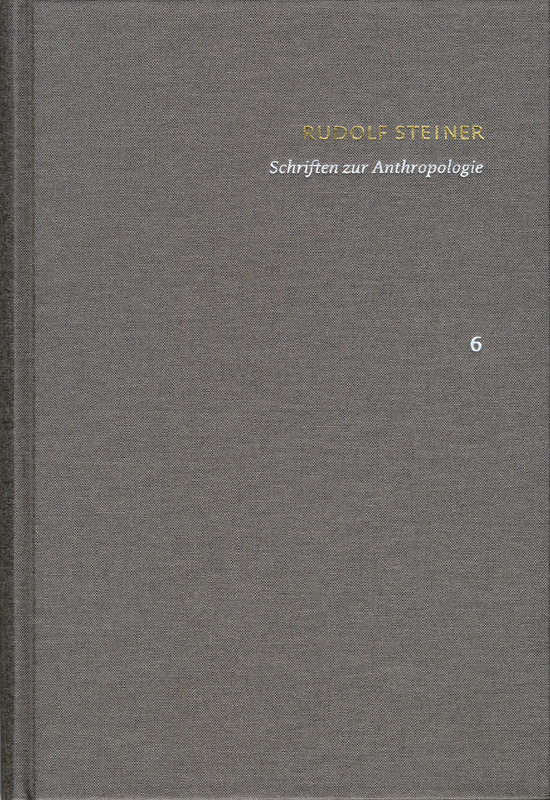 Rudolf Steiners book ›Theosophy‹ (1904) is regarded as the definitive account of the anthroposophical understanding of man (Menschenkunde). It documents how deeply Steiner delved into the theosophical world view of Annie Besant and Charles Leadbeater around the turn of the century, seeking to harmonize them with the idealistic and developmental concepts of his own ›Philosophy of Freedom‹ of 1894. The edition at hand reveals the rich textual development of this foundational work in Anthroposophy through several major reworkings and critically contextualizes its concepts. Also included is a fragment of 1910 titled ›Anthroposophie‹ which outlines Steiner’s theory of the senses (Sinneslehre).